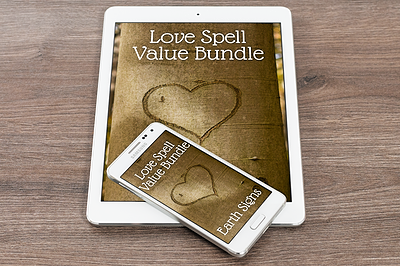 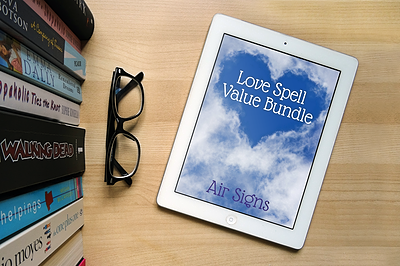 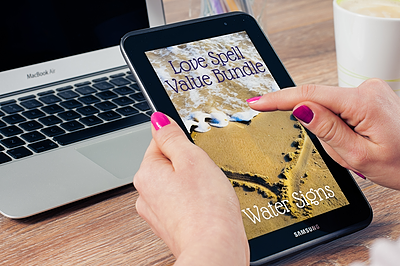 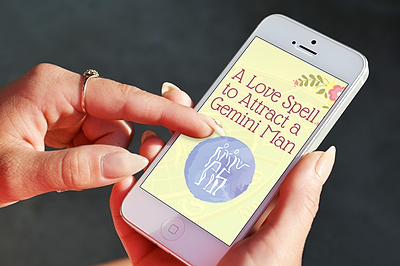 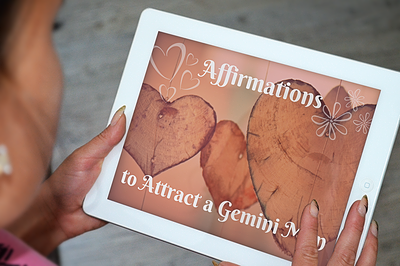 This text will not only help you summon Guardian Angels to help you in your love life, it will also enable you to call upon the Guardian Angel of the Aries Man! 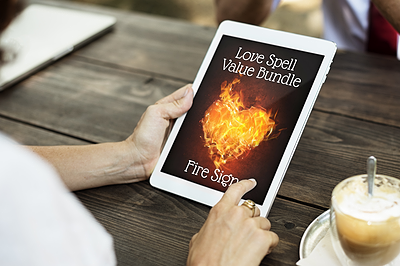 These summonings are expertly designed to help you attract an Aries man, and they’re exclusive to The Astrology of Love website. 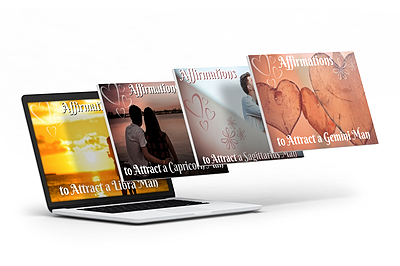 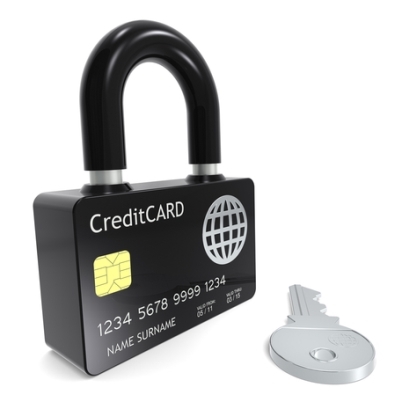 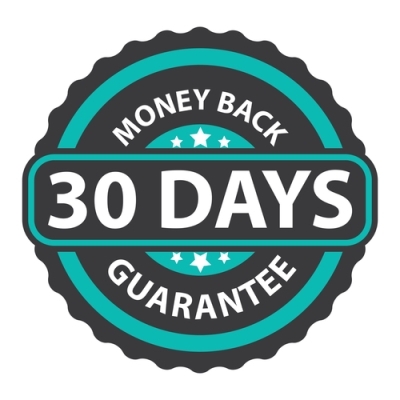 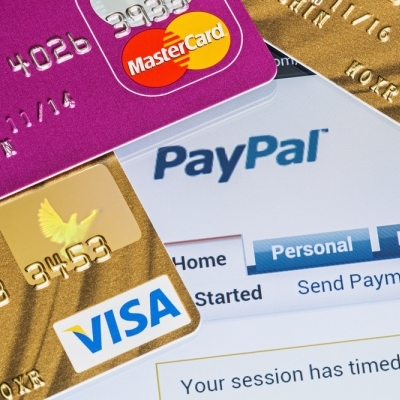 Plus this is a Quick Digital Download product, so you can start right away! 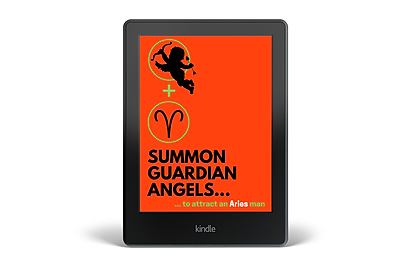 That’s right, there’s even a Guardian Angel for the Aries man! 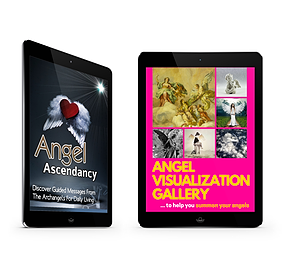 It is to the Guardian Angels of Love and the Aries man that we turn our attention in this exciting new text.